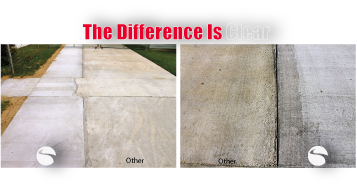 Here at Intercoastal Redi-Mix our goal is to provide our contractors, homeowners and business owners with superior quality concrete at the most affordable price around. On-time delivery, consistent mixtures and the friendliness of our employees are the qualities you will find when dealing with our company. Give us a shot and you will never be disappointed- thats our guarantee. There is no job we cannot handle! With the help of our BRAND NEW plant, we are able to produce 140 YPH - making Intercoastal Redi-Mix the area's top choice for large projects! Have a job that will require a pump truck?